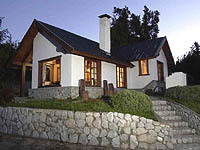 Address: Los Nogales 255. 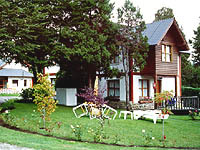 Puerto Manzano. 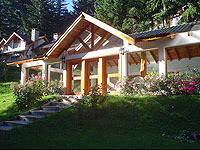 Surrounded by lakes and forests, an extraordinary landscape combines with warmth and singular beauty of mountain architecture. 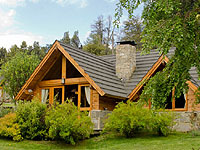 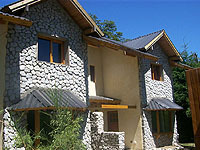 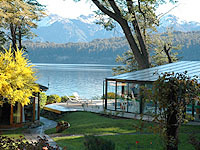 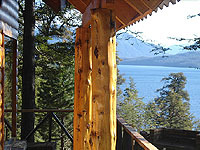 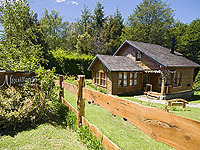 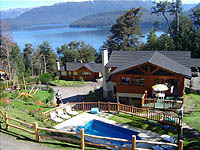 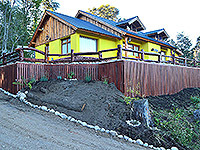 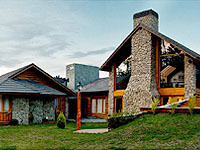 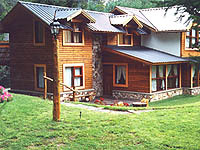 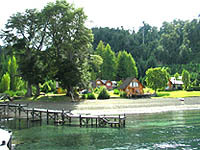 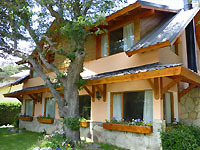 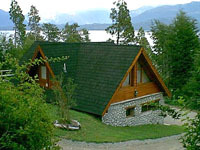 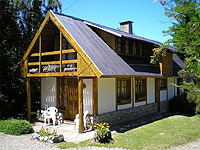 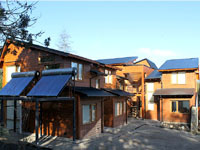 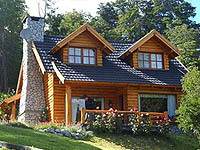 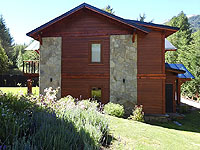 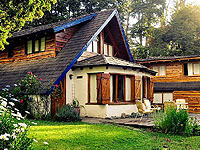 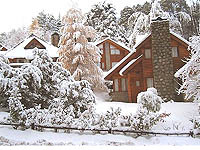 Villa La Angostura is located in the southern extreme of Neuquén Province, in Nahuel Huapi’s northern side, 473 km. 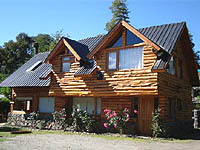 from Neuquén Capital and 1.693 km. 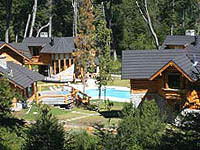 from Capital Federal in the middle of the Patagonian Cordillera. 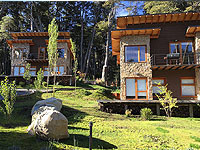 Climate: it has the characteristics of Patagonian Cordillera’s wet weather with frequent snowfalls in winter and rains at the beginning of spring and at the end of autumn. 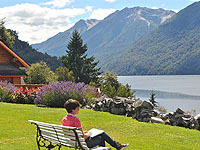 The mountains’ qualm and lakes’ vicinity determine a microclimate. 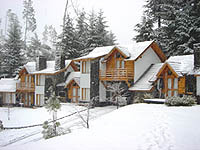 During May and June the first snowfalls take place and the heaviest ones happen during July and August, reaching a fifty-centimetre height in the city. 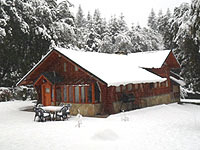 Temperature annual mean reaches 9 centigrade degrees with maxims of 30 centigrade degrees in summer and even 15 centigrade degrees in winter.